Data Management PowerPoint templates, backgrounds Presentation slides, PPT Themes and Graphics. Browse the awesome collection of Data Management PowerPoint Templates and aware your audience about the Data Management. Add relevant PowerPoint layouts in your presentation to illustrate the concept of Data Management. It consists of all disciplines related to organizing data as valuable resource. 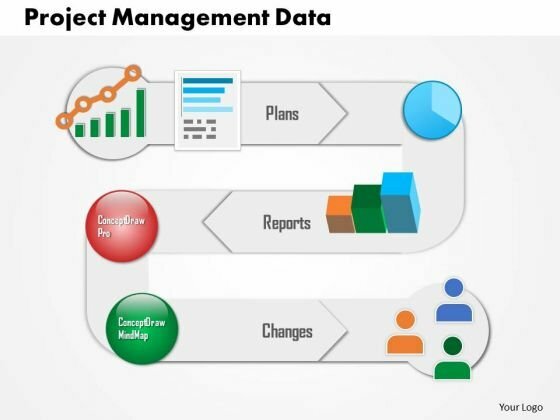 You can share data management flow process with your colleagues and teammates with the help of amazing graphics. Incorporate ideal PowerPoint Templates in your presentation and explain the data management strategy to your audience. Explain that corporate data management is the whole set of activities which are expected to improve corporate data quality. Discuss the areas which Corporate Data Management comprises of with the help of apt PowerPoint Templates. Go through our creatively designed collection of Data Management PowerPoint Templates and upgrade your presentation with the amazing designs. These professionally designed PowerPoint Templates are completely customizable. You can edit the color, text and icon of these templates as per your requirement and blend them in your presentation. Download the awesome range of Data Management PowerPoint Templates and keep your audience hooked to your presentation through the awesome graphics. This is a data management marketing analysis ppt slide. This is a eight stage process. The stages in this process are marketing, sales, business, success. Tick through all the factors involved. 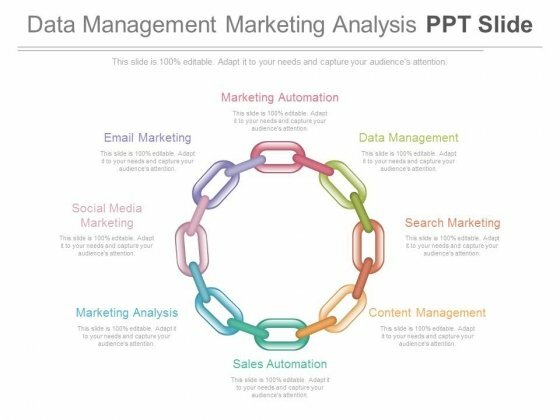 Check it down with our Data Management Marketing Analysis Ppt Slide. This PowerPoint template contains diagram of vertical steps. You may use this PPT slide to depict data management. The color coding of this template is specifically designed to highlight you points. 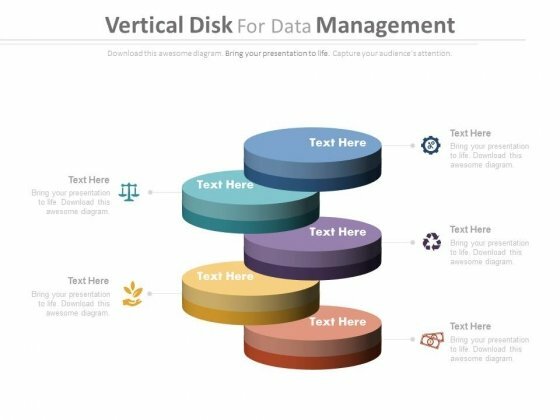 Take the plunge with our Vertical Steps For Data Management Powerpoint Template. Success will surely ensue. This diagram displays push pull communication framework. This diagram may used to displays push pull strategy. Use this diagram in business presentations. 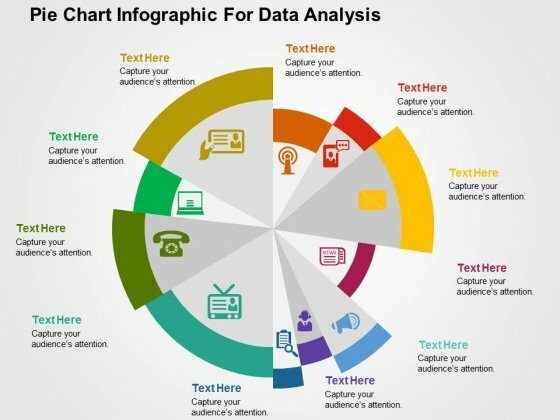 This diagram will enhance the quality of your presentations.